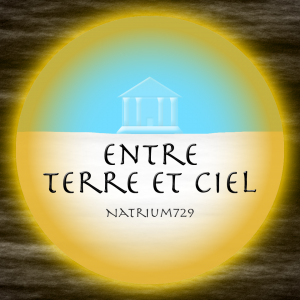 Entre Terre et Ciel is the sequel of Le Temple nâga. It was one of my entries for the interactive fiction French comp of 2011, where it took third against five other entries. It is, however, only available in French.